It’s no surprise that any addition to a home can increase the value of the property, as well as the overall appearance of the house. Home additions are also one of the hot home remodeling trends in 2018. From small upgrades and add-ons, to major room additions and installations - there are a ton of home addition projects to consider this year. During our consultations, we’re learning that many San Diego homeowners want to add ease of use and square footage. There’s a large demand for installing smart home technology and investing in larger remodel projects such as finishing a basement or added an in-law suite. While some of these home additions may get somewhat pricey, they are an investment in the equity of your home and have major payoff. Even still, there are several ways to add to your home while maintaining a realistic budget. Let’s go through our list of top trends in home additions that we are loving right now. Many homes in San Diego were built decades ago, before the idea of open concept kitchens became popular. Not to mention, older homes in this region are typically smaller, and a smaller home usually means a small kitchen, too. 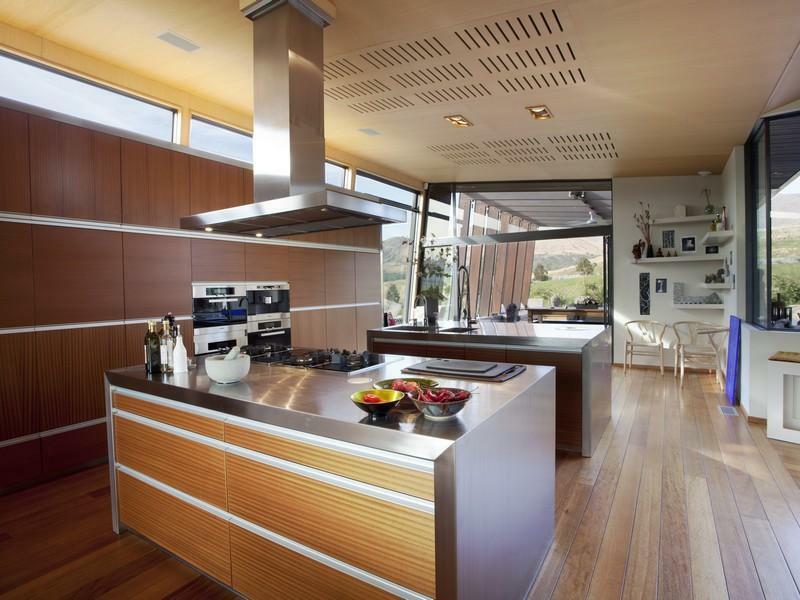 The kitchen is undoubtedly the most important room in a home. Not only can it be the major focal point, but they are the central hub for entertaining guests and making memories with family. In 2018, you’ll see homeowners ditching their small, closed off kitchens for wider, open concept versions that provide more visible space. Depending on the layout of your home, your San Diego contractor can help advise you of all the possibilities for extending your home efficiently. Let’s face it, in many areas of San Diego county, lot sizes can be small. When you can’t build out, the only way to go is….UP! This is why second story additions are growing in popularity. As homeowners crave more square footage, or accommodate aging parents, building a second story can be the best option. We predict this to be a huge trend in 2018 because outdoor living spaces are increasing in popularity. Second story additions are perfect for homeowners who value their time outdoors and don’t want to loose valuable outdoor living space. When considering a second story addition, it’s important to find a design/build firm that is an expert in the process. This kind of home remodel requires structural engineering, permitting, and excellent project management. Smart lighting is an essential addition to anyone who is looking to take advantage of the newest possibilities with technology. The concept is quite simple. Individual users can adjust lighting settings to suit their needs. This is just one way that homeowners will be creating green homes in 2018. Lighting can be adjusted by the time of day, which is one of the most popular options available with Smart lighting. It is a user friendly system that most anyone can learn just by being around the technology. San Diego is a strong candidate to lead the charge in Smart lighting additions, as energy usage prices seem to soar year after year. 10 years ago, this concept seemed difficult and expensive, but in 2018, you will see that most new homes are already equipped with these features. When undergoing home remodel, these upgrades can be added to increase the ease of use in your home. This option is a necessary one for any growing or multi-generation family. This trend has really taken off over the last several years, and looks to continue to rise in 2018. There is a large population of seniors who prefer to live happily and independently at home. This concept is one we often refer to as aging in place. The need for better accessibility in San Diego homes is a result of older generations moving in with loved ones, as well as expanding on the ever popular open-floor plan. Common accommodations typically involve widening doorways, installing zero-transition showers, leveling showers and removing tub walls, decreasing steepness of steps, and adding custom yet stylish handrails where needed. 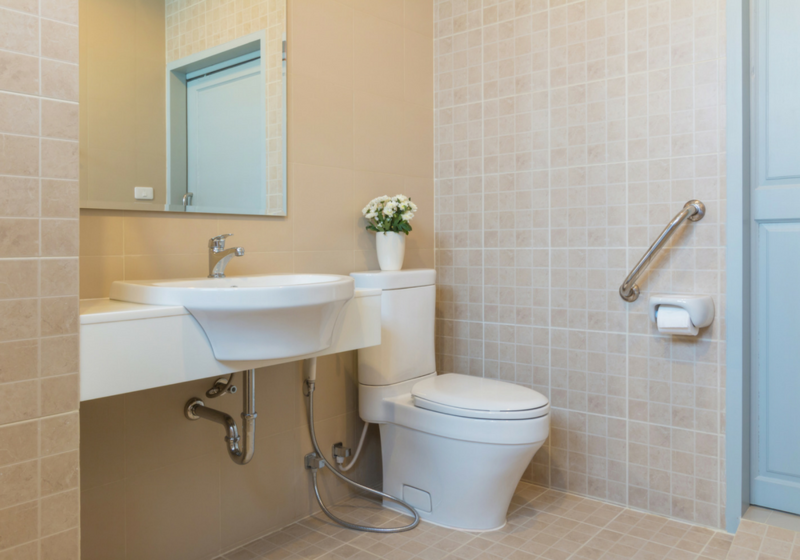 Aging in place accommodations can even mean complete in-law suite renovations. This will add value to a home as well as open up many spaces that are typically closed off from the rest of the room. The mudroom is set to be one of the fastest growing trends in San Diego. This may be the best addition for any family with children. A mudroom is essentially a room for the extra clutter. It is added on as the first room entered upon opening the door to go inside. The mudroom can also double as a laundry space. Within the room, a families dirty clothes can be kept, as well as shoes, coats, and play equipment. This is a relatively simple addition that can take up a part of the garage, or can be an entirely new room off of the house. No longer will the basement be considered a simple storage facility, laundry room, or dark space haunted by ghosts! With the desire for relaxation at home growing by the day, 2018 will surely continue a unique trend of remodeling basements to be a place of leisure and entertainment. These luxury basements often include a bar, bathroom addition, sitting area, and a simple dining area. 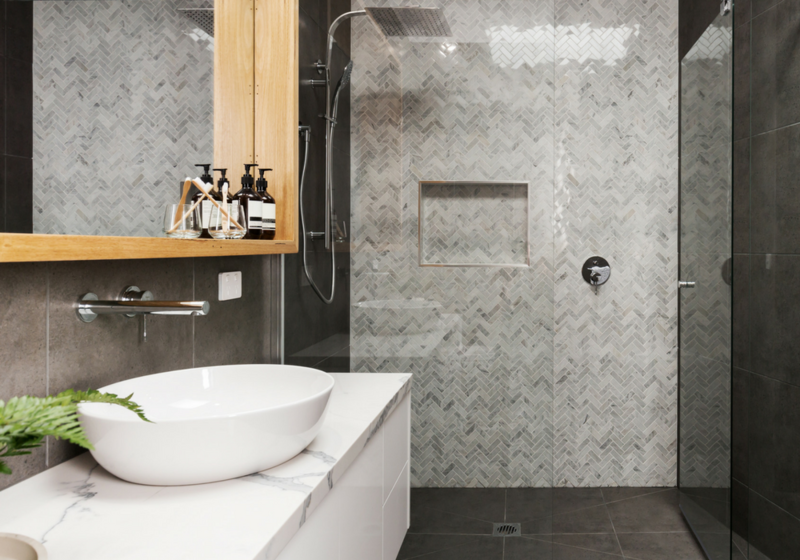 Luxury basements can be juiced up further with extensive industrial or rustic décor additions. They don’t always need to be a man-cave, but many homeowners are opting to create them as such. Many San Diego’s choose to renovate their basements for rental property use. Let’s face it, San Diego is one of the most beautiful destinations in the country, and this can be a huge payoff. Master Suites are considered a major renovation and thus, can be an expensive remodeling addition. The huge upside for the family on the fence about making this happen is that it can instantly set a house apart from other homes in the San Diego area. 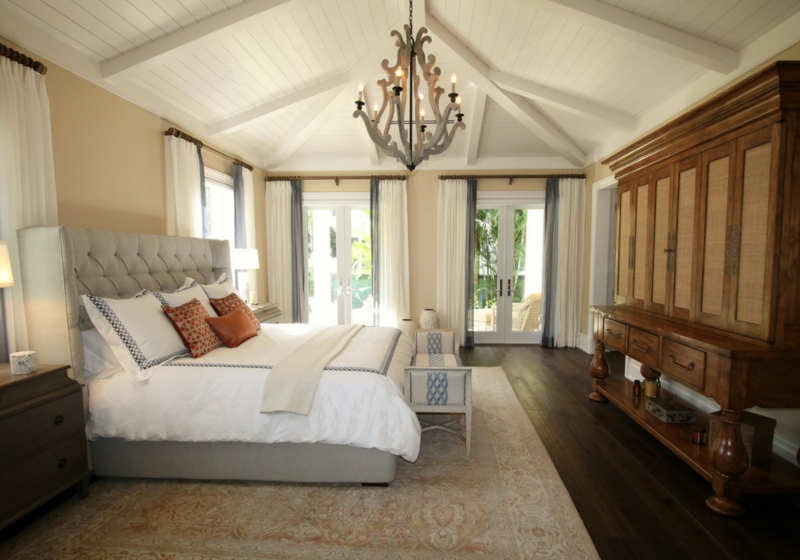 The investment in a master suite is an easy one to make, and likely a highly profitable one. Master suite concepts for 2018 revolve around open space and luxurious additions. Many suites are adopting perks that include fireplaces, televisions built in to both the bedroom and bathroom walls, reading nooks, and skylights to enhance natural lighting. Rock work within the entire room to accent a modern design truly drives home the entire benefit of a master suite. The design concept of the master suite is an open area that includes a large bathroom connected to the room. This allows for the open concept to hold true in every area of the house. All of these home addition trends for 2018 have one thing in common; they ensure that the time spent at home is both relaxing and accessible. San Diego homes are leading the charge in most of these categories. While home additions can be costly and time consuming, the final result will yield much enjoyment, and a good profit if and when the time comes to sell your home. If you’re looking for even more ideas to ensure your 2018 home remodeling projects are on-trend, check out our guide to the top home remodeling trends in 2018.